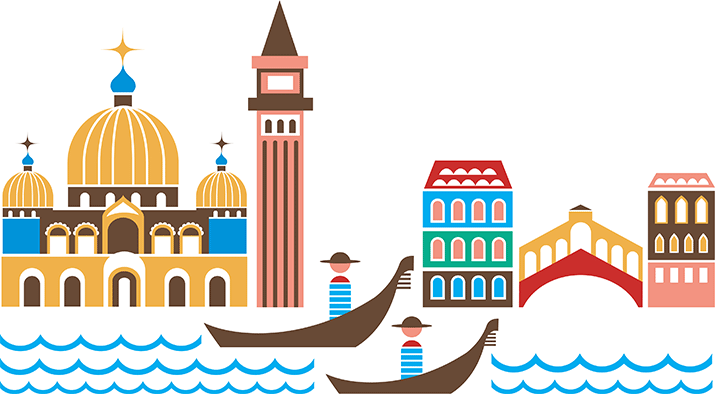 Find the best hotels for families in Venice. Remember, you won’t drive up to a hotel and unload all your stuff. And roller bags don’t work well on those bridges with lots of steps over the canals.